​Sally Morin continues her discussion of the five things you must do when negotiating a settlement in your personal injury case. If you think you need to hire a personal injury attorney, direct the adjuster to call your lawyer. If you are going it alone, make sure to control the information in your case. First, I would urge you not to provide any recorded statement to the adjuster. Usually, the adjuster will contact you early in the case for a recorded statement about the facts of the accident and your injuries. Although you may want to give a brief statement, I would encourage you to insist that it not be recorded (to avoid potential contradictions in the future). Also, you should push any statement about your injuries until after you have sought in-depth medical consultation (so you can provide accurate information). Second, you should not sign anything allowing the adjuster to access your records. Typically, the adjuster will send authorization forms for you to sign. He or she might state that this will save you the hassle of gathering your own documentation in the case. Do not sign these. This is where it pays to do your own legwork on getting this documentation, as you control what the adjuster receives to evaluate the case. Finally, do NOT provide your social security number to the adjuster. He or she may say this is “mandatory” for you to report this. You may have to provide this if you are a Medi-Cal or Medi-Care recipient. If you are not a recipient of either of these benefits, simply tell the adjuster this, and do not give your social security number. Again, you want to remain polite and cordial in your dealings with the adjuster, but you must remain firm on the idea that YOU control the information in your case. 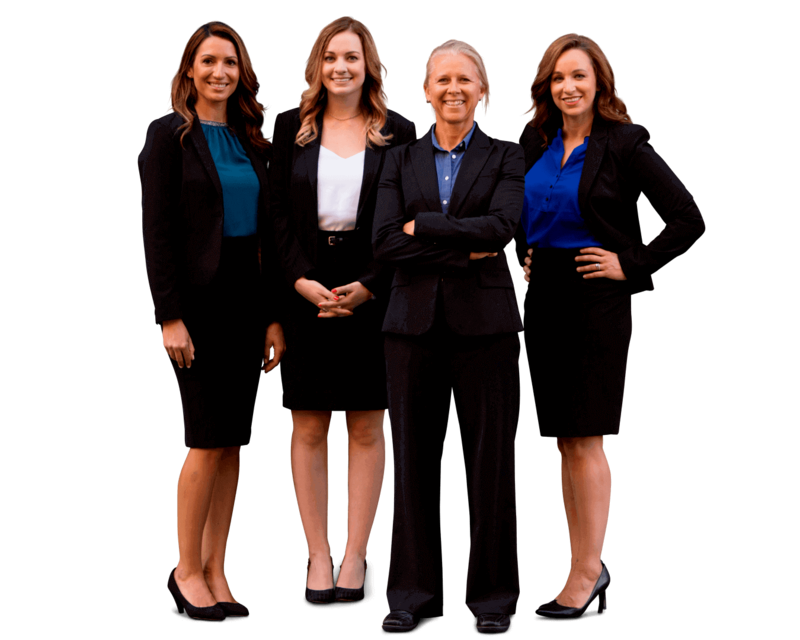 If you have any questions about a particular personal injury case, please submit your case for review by the experienced personal injury team at Sally Morin Personal Injury Lawyers. We are top-ranked personal injury attorneys with offices in San Francisco, Los Angeles, Oakland, and San Jose.